Creating a business development budget is a vital part of planning for your new business, or for a new project within an existing business. Without one, you have no reliable method for estimating profits or for controlling expenses -- both vital tools in business success. Although developing a budget for any business can seem intimidatingly complex, the actual process is simple. 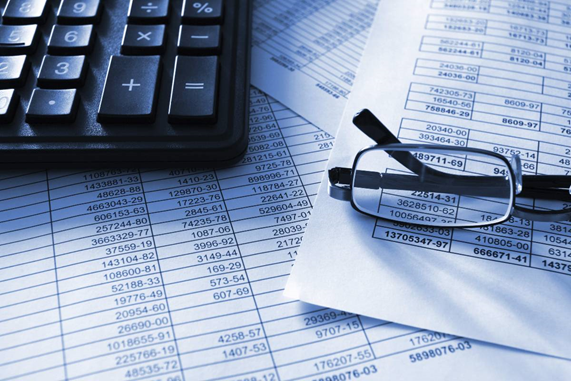 It's a matter of systematically applying basic accounting and business principles to the particulars of your project. 1. Determine your development goals for the business or department. Good goals are specific, measurable, realistic and timely. Specific goals are clearly defined. "Make money" is not a specific goal. "Make $100k profit" is specific. Set measurable goals defined in terms where you can easily see whether you have attained them, and check your progress. "Increase market share" is not measurable. "Increase market share to 55 percent" is. Realistic goals are things you can reasonably reach given the resources and realities of your business situation. "Dethrone Microsoft" is not realistic. "Launch a viable streaming video product" is. Timely goals are set with a specific timeline for progress. Without a timeline, it's difficult to gauge how much money to put into your budget for any given quarter. 2. Review any existing financial documents for your company or department. Use the expenses from your budget history to estimate the costs of development. If you're creating a business development budget for a new company, or a project your company has never taken on, you won't have applicable financial documents. In this case, you should base your estimates on numbers for other businesses in the same region and industry. You can get general industry statistics from trade associations and public records. 3. Define the cost categories for your business development plan. Some examples include facilities, payroll, taxes, insurance, raw materials and cost of goods sold. 4. Fill in your budget by filling in each category of expenses with the estimates you based on the financial documents you analyzed. Account for any unique costs associated with your particular business, such as payments to a former owner. 5. Check your work against numbers for similar departments and industry averages for your region. If your budget is too small or too large, there's a good chance you missed an important consideration. Review your work and revise accordingly. It's a good idea to include an "overrun and oversight" line item to make up for unexpected costs and unforeseen emergencies. Ten percent of the total of your other budget items is a good estimate for this consideration. Budget estimation is a complex practice, with potentially disastrous consequences if you guess wrong. If you're not skilled at budget analysis and business planning, you can hire a professional to perform this task for you. Be certain to include any fees in your budget estimations.